If you know 5 people under the age of 20, chances are, you know someone who’s played Fortnite. Epic Games, creator of this free, massively scaled, multi-platform game, is making billions of dollars from in-app game purchases. How did a game that didn’t exist at the beginning of 2017 come to dominate the gaming world before the beginning of 2019? In some ways, Fortnite is the ultimate software as a service success story. Whatever device you own, you can download and play Fortnite for free. Whatever device your friends and family have, they can join you in a game. And whatever platform’s store you can buy Fortnite’s in-game currency with, you can buy their in-game add-ons, but only with Fortnite’s in-game currency. Not only are people playing Fortnite in massive numbers, people are watching people play Fortnite in massive numbers. Ninja, a top game streamer, is making millions of dollars a month from people who subscribe to watch him play Fortnite all day. Everything isn’t rosy with Fortnite, however. At first, I resisted the urge to play Fortnite. In some ways, it represents everything people like to hate about the gaming industry. The premise of the game is violent. It’s basically The Hunger Games at huge scale. 100 players are dropped into the arena. Only one will not be eliminated by guns, explosives or a fall and earn the Victory Royale. However, as I saw the game continue to grow in scope and popularity, I was drawn to check it out. For the past couple months, I’ve been playing a couple hours every week with my daughter with the rule that she learn about making games for a couple hours every week, too. I even organized a dozen player Resing Christmas Fortnite tournament for charity. As a result of the tournament, a snow leopard charity, chosen by the winning niece and nephew, is getting a $140 donation, which will be doubled as a perk of my employer Microsoft. Here are 3 lessons I’ve learned playing Fortnite. Fortnite is the only game I’ve played with 3 other people on 3 different different types of devices in 3 different places in the world. For our Xmas tournament, we had players on Android, iPhone, XBox, Playstation, Nintendo and Windows. They played from the living room, the basement, from DC, Chicago and Seattle. What made this cross-platform experience possible? Before Fortnite, if you wanted to play a game with a friend, you either had to be in the same place as your friend or, more likely than not, on the same game platform. You can play Minecraft on PC, game console and phone. However, I’ve never managed to enjoy playing any game from my Nintendo Switch with a friend in another place playing on their iPhone. Why not? $138 billion is one estimate of 2018 gaming revenue. The same source estimates the number of gamers worldwide at 2.3 billion people. Competition in the game industry is intense. $138 billion is one estimate of 2018 gaming revenue. The same source estimates the number of gamers worldwide at 2.3 billion people. To keep gamers generating revenue for their platforms, console makers have gone for exclusivity. Nintendo, Sony and Microsoft top game makers or top game franchises to deals to only produce for their game console. Playstation Network, XBox Live and Nintendo Connect were designed to be services exclusive to their respective platforms. I think I bought my 1,000 Fortnite v-bucks in the Microsoft Store for $10 to get my Battle Pass for Season 7 which I mainly play on my Sony Playstation. How did Epic break the exclusive nature of the platform networks? One word: success. TechCrunch estimates Epic made $3 billion in profit in 2018. No game platform could afford to be left out of getting a percentage of that in revenue from in-app purchases. Fortnite is a free game that makes all of it’s money from in-app purchases. Google, Apple, Sony, Nintendo and Microsoft each get a percentage of the purchase price of Fortnite’s virtual currency. This model of app success is not new. App developers and app platforms have been benefiting from similar success since Apple introduced the App Store on the iPhone and the model was repeated on other platforms. So what’s different that makes Epic’s in-app content so appealing and profitable? They’ve serialized massive, online multiplayer gaming. When my nephew first showed me Fortnite on his phone in June, it was the 4th season. He explained to me that, each season, the game changes. There are live events, like a meteorite strike that month, that happen, while you’re playing the game and change the arena. By the time I decided to download the game, it was Season 6, and a floating island had appeared. When I bit the bullet and decided to finally pay something for Fortnite, it was to purchase a Battle Pass for Season 7, which is, of-course, winter themed for the benefit of those of us with snow in January. I guess Africans and Australians have learned to live with this cold content in their warm months. Games have seasons? TV shows have seasons, so why not games. What a brilliant idea and it’s done with very creative execution. My daughter is an artist. Most 11 year-olds still are. They haven’t yet lost their courage in their drawing skills like most of us. One of the things my daughter and I can appreciate together is the level of detail in the character design of Fortnite. When you begin a season, you start with a couple playable characters or skins. As you play the game, you unlock new outfits and accessories. The plot of the season effects what you see in the game, including the skins of the other players. 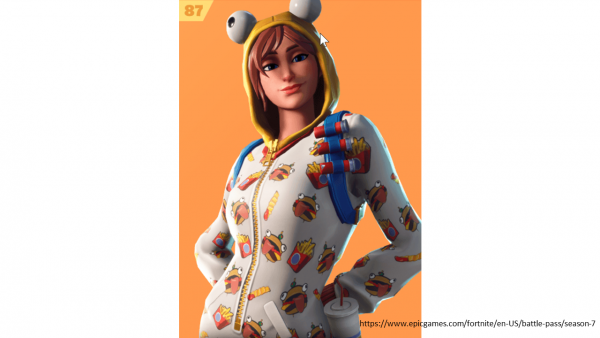 I think the ultimate prize for this season is a hooded onesie with hamburger print, for example. So far, we’ve learned that Epic has broken the exclusivity of the console club. And, they’ve invented serial gaming, as far as I can tell. A third aspect that has lead to their success is the embrace of the newest sports stars, streaming gamers. Top Fortnite streamer, Ninja, told CNN he made $10 million in 2018. He’s not new to streaming. 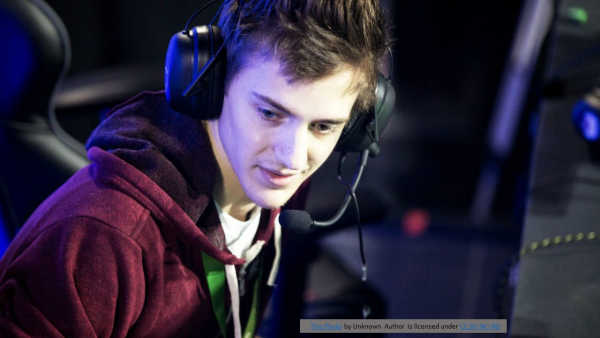 The 27 year old began playing Halo professionally in 2009. However, he jumped on the Fortnite bandwagon early enough to benefit in a large way. 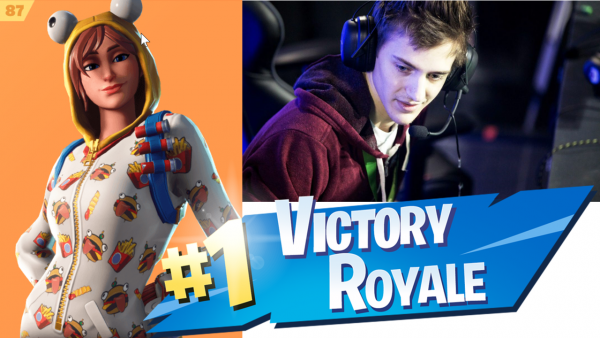 Top Fortnite streamer, Ninja, told CNN he made $10 million in 2018. When more than 650,000 people stream Ninja playing Fortnite at one time, that’s a convergence of a number of trends. When he began pro-gaming, the real-time streaming technology at that scale just didn’t exist. And neither did the audience, yet. However, the ubiquity, the creativity and the serial nature of the game make it more fun to watch. Ninja’s personality is a big part of what draws people in to watch him, without a doubt. However, he’s streamed other games before and never had an audience this big. As streamers promote games and games appeal to streamers, the rise of gamers as sports stars will continue. Fortnite had a huge 2018, and all signs point to an even bigger 2019. While the game was released in late 2017 for some platforms, it wasn’t until August 2018 that it reached one of the potentially biggest gamer audiences in the quickly growing Android base. 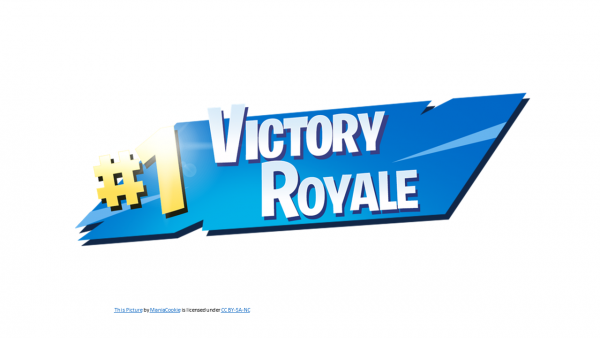 If Fortnite achieved $3 billion in revenue with only a partial year of the full capacity of platform growth, what could it do in 2019? Unlike any game or other media that’s come before, Fortnite has the potential for continued growth and success for some time to come. If Epic can continue to change the industry, create captivating new content and keep the eyes of streamers, I think they’re in for another really good year.